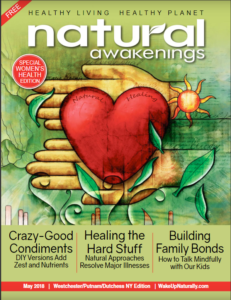 Jane Silverman, a nationally recognized positive psychology coach, was featured in the May 2018 Special Women’s Health Edition of Natural Awakenings magazine in an article titled, For Women, Self-Care Is a Health investment. The article can be found on page 42. 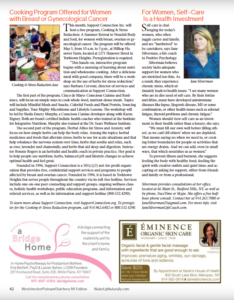 In the article, Jane discussed the importance of self-care and how it is challenging for today’s women, who often juggle career and family, and are “hardwired” to be caretakers.